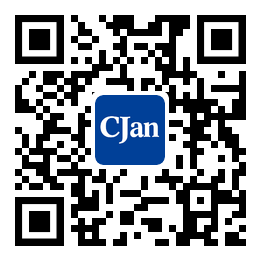 ﻿ Rubber Low Pressure Hose - CJan Fluid Technology Co., Ltd. The structure of low pressure rubber hose although each are not identical, but generally by inner rubber layer, enhancement layer and an outer layer of the three basic parts. And the inner rubber layer is industrial low pressure hose in contact with the medium layer, plays a sealing medium, a protection layer enhancement, long-term bear the transfer medium soaking, corrosion and friction, in order to meet the needs of work, the requirements of the inner rubber layer with a certain thickness, can resist temperature, corrosion resistance, friction resistance, the air tightness, flexibility and strength. The reinforcing layer is the part of the industrial low pressure hose to bear the pressure, and it also gives the necessary rigidity and strength of the whole industry. Outer layer is a protective layer of industrial low pressure hose, due to contact with the external environment, not only requires the wear, there is a certain thickness, but also requires a certain resistance to erosion and aging resistance.